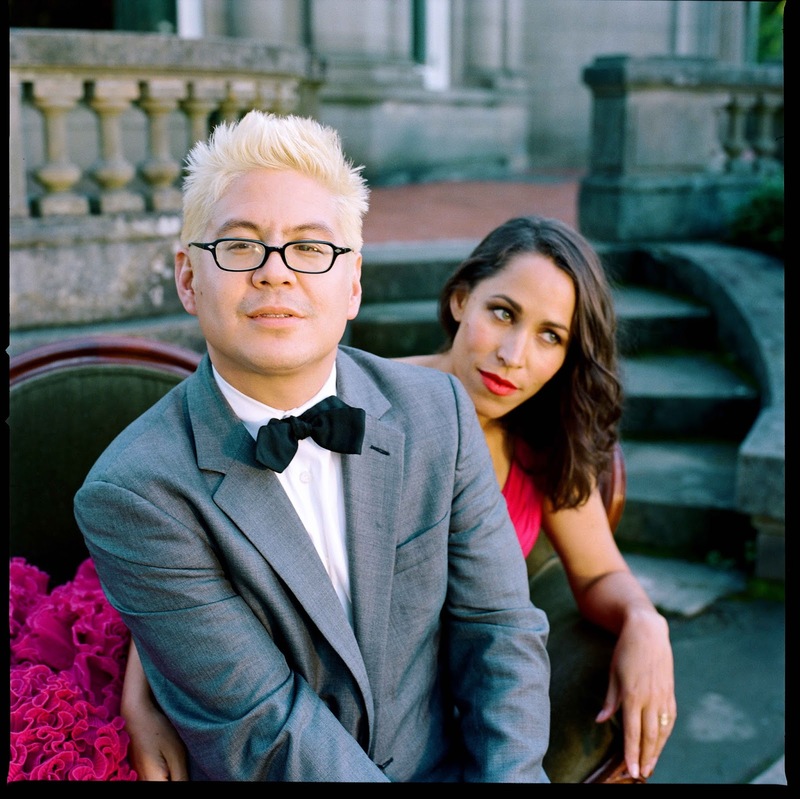 Yet one of the appealing things about Pink Martini’s story is the absence of an aggressive pursuit of stardom. “When we wrote Je ne veux pas travailler we’d never played outside Portland, so the thought of actually taking a band to France and travelling to Europe was nowhere on the radar. Anytime I‘ve tried to do something it’s less successful I think.” Lauderdale cites his attempts to write French songs for the second album in an effort to echo the success of Je ne veux pas travailler, which had been nominated for song of the year in France. “Autrefois is ok, but there’s a labour there and the labour kind of undoes everything”, he concedes. In keeping with his international outlook, Lauderdale has always been politically engaged (Full biography and TED Talk here.). Frustrated by how some outlets in the American media were presenting the Occupy movement, in 2011 he arranged a performance in downtown Portland complete with speeches from congressmen, activists and diverse religious leaders. Not surprisingly, he’s concerned by developments in the current American election campaign. ”We could wake up in November to find ourselves led by a madman. If he is elected, the people who voted for him are not going do better while he’s president. I keep saying this in the hope that it activates people who aren’t really thinking about it to think about it, and to vote.” With the prospect of a Trump presidency looming, it seems an appropriate time to champion the multi-cultural, pan-linguistic, musical omnivores that make up Pink Martini.